Movie, dinner, concert, bar… you've done all that before. Why not ditch the typical date idea, and show whomever you're interested in that you're a creative, spontaneous, and active person — that you think outside the box? 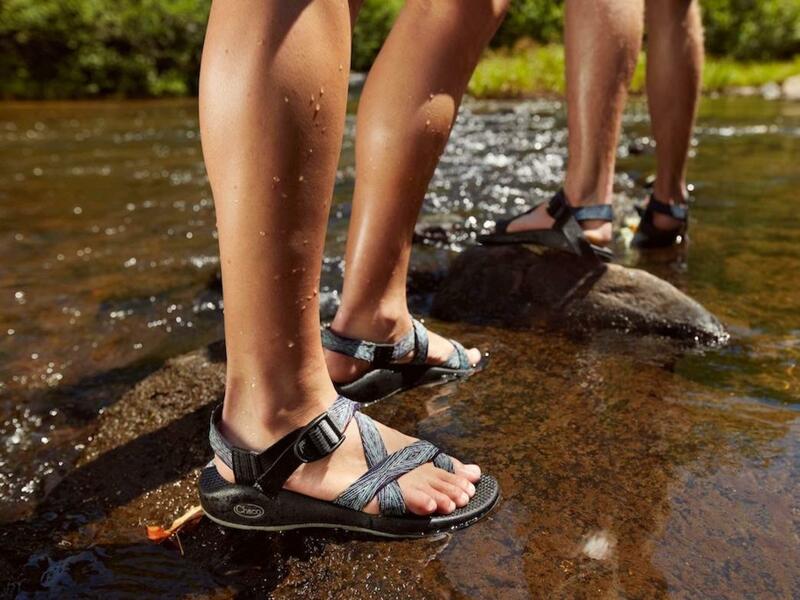 And what better way to do so than a fun date in the great outdoors? Knoxville is home to a wide array of open spaces and worthwhile destinations that have easy access and are perfect for any type of outdoor date. Here are some simple ideas that are inexpensive, close to downtown, aren't physically or technically demanding, and don't require any high-tech gear — meaning that they're approachable for even the most reluctant hater of bugs and poison ivy. Take a leisurely float in your very own boat! 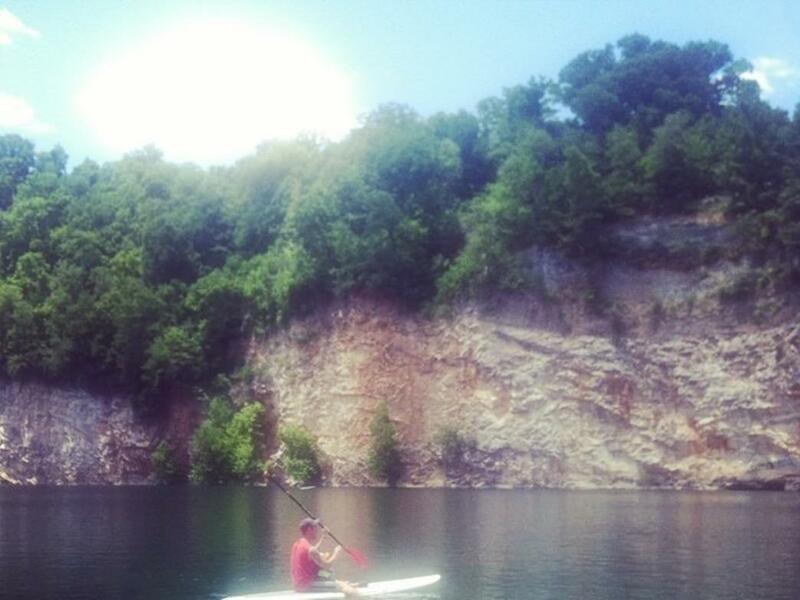 At Mead’s Quarry in Ijams you can rent a canoe or paddleboards to take out on the tranquil waters of the quarry. Keep in mind that you have to rent from the River Sports outpost that is onsite to be allowed on the water. 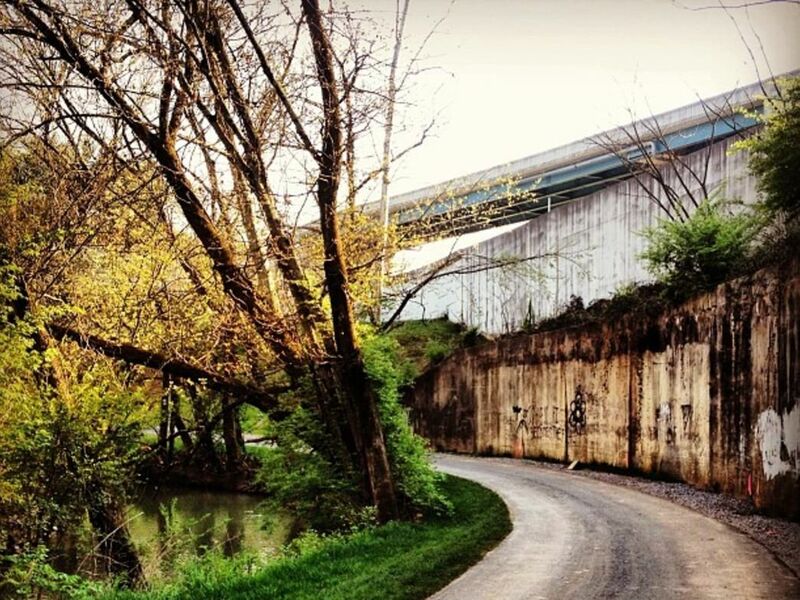 If you already have a vessel, or if you rent from the UT Outdoor Program and transport it yourself, other options for secluded waterways include the Knoxville waterfront , Holston River Park , or the Cove . All of these places provide stunning scenery and private coves for you and your sweetheart to soak in. If you prefer a bit more action during your romantic day on the water, try a tubing adventure in the mountains! The Little River drops right out of the pristine valleys of the Great Smoky Mountains National Park , so its crisp emerald waters are most inviting on a sunny summer day. Start anywhere in between Townsend and the ‘Y’ at the national park entrance, then float on down, hand in hand. You might take two cars to set your own shuttle, or get shuttle from a local outfitter, which is usually included in the $9/tube rental price. 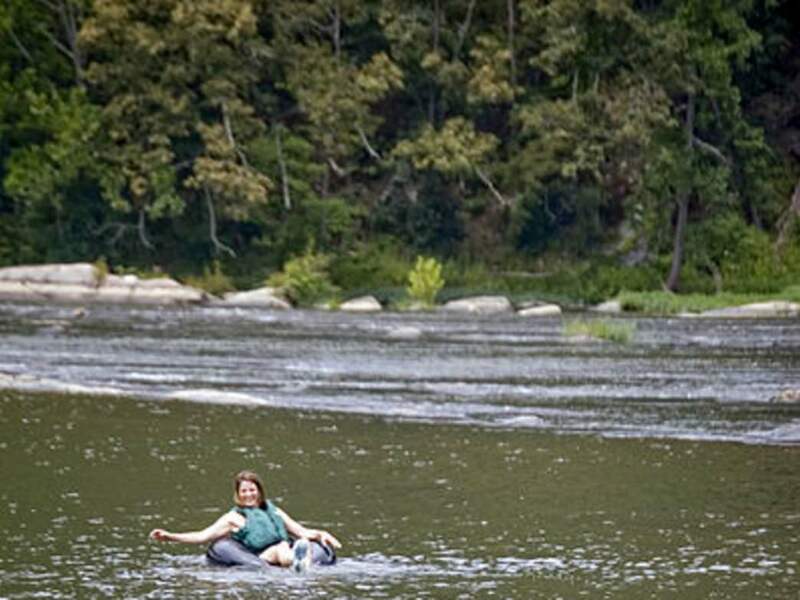 Riffles and rapids of the river offer a safe level of splashy fun, and eddies, trees, and caves along the bank make for interesting pit stops. As fall approaches, however, the water temperatures are changing, and so too are the leaves. This is the perfect time to fall in love with (or at) House Mountain . 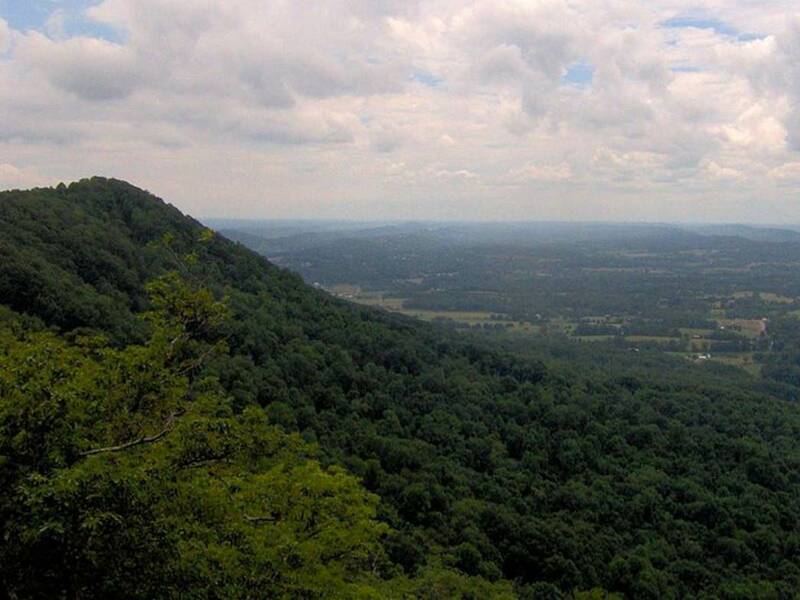 As the tallest point in Knox County, the mountain yields a breathtaking vista of Knoxville from its West Overlook. The hike to the top is a bit steep in places, but of moderate difficulty overall, and less than one mile each way. Bring some picnic supplies because you won't want to leave the view. If the date is going great and you just can’t get enough of each other, extend this scenic route to as much as five miles on the mountain, which has two peaks. The boulders on top are perfect for sitting side by side and checking out the vista. 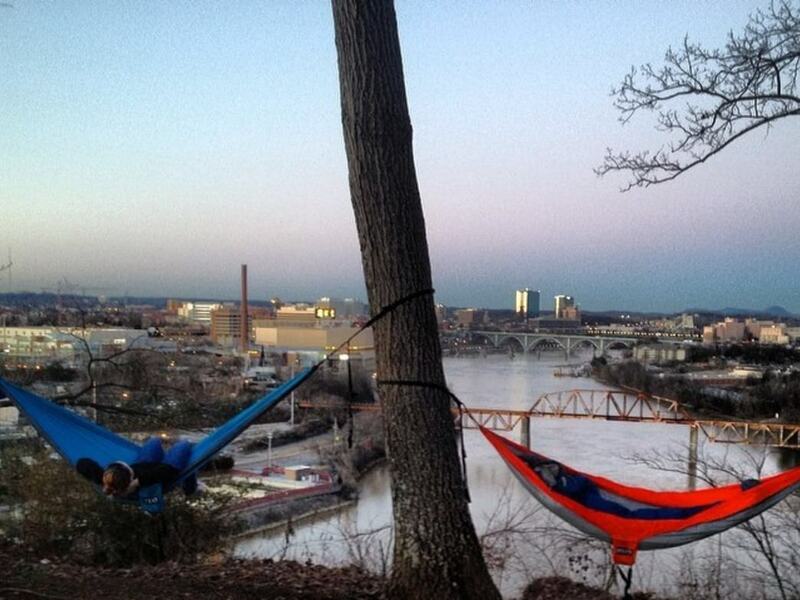 If you don’t have time for an all-day outing, or you just want a quick getaway in the middle of the night, there is another great view of Knoxville from atop the cliffs across the river from campus. The Bluff is accessible from an empty lot beside The Woodlands, off Cherokee Trail, across from the water tower. A few short gravel paths lead from the parking lot to this special spot. Though you are not likely to find this place all to yourself, there is plenty of space and lots of sturdy trees up here to hang your nylon love nest. It's the perfect spot to watch the fireworks go off after a Tennessee touchdown, and it's even fun even in the wintertime, when the lack of leaves makes for a better view, and the cold is just another reason to get a little closer. Ok, so most couples aren’t lucky enough to have access to a tandem bike, but a pair of bikes will do just fine! If you don’t have your own, you can easily rent from the UT Outdoor Program , then ride the short distance to Tyson Park and hit the greenway . You have the option of taking your romantic cruise along the river, as far as Morningside Park , or in the opposite direction, you can meander through the woods and suburbs west of campus as far as Bearden Beer Market in West Knoxville to make your hour a little more happy. The greenways usually aren’t too crowded, and there are plenty of benches and other break spots to be found along the way. So next time you are stuck fumbling for a creative date idea, refer to any of these decidedly un-cliché activities near Knoxville, to set yourself about as the one to keep around. 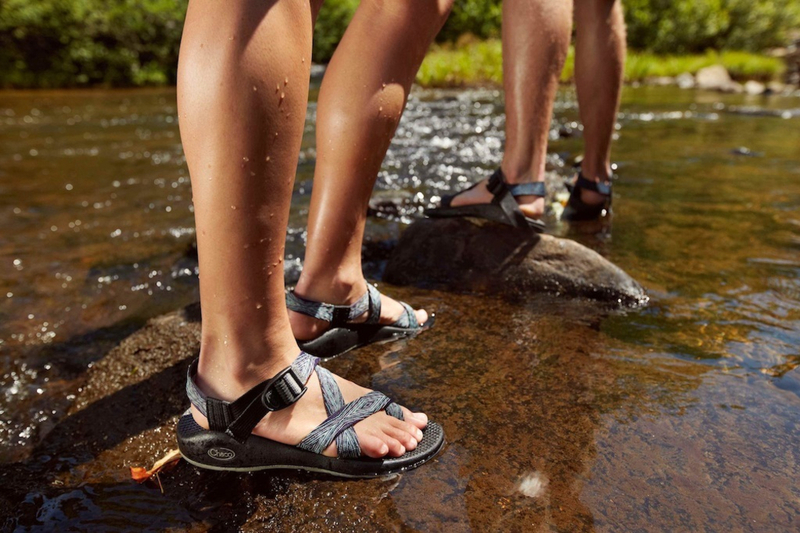 Have fun, exercise, get outside, and let the sparks fly on an outdoorsy outing for two!